Want to incorporate shade trees in your yard? We found a better option than going to a garden center and preparing for a hefty bill. 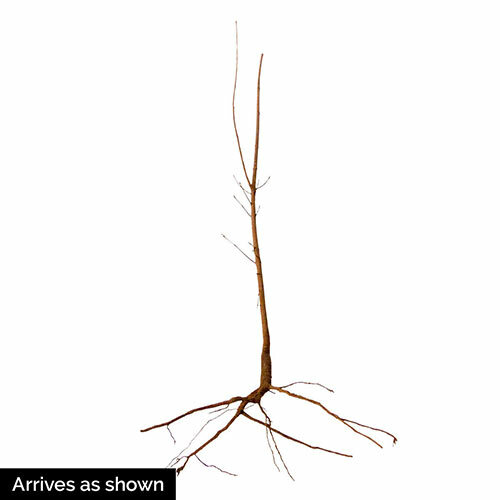 These trees are younger and smaller, which actually helps them establish roots faster than an older tree. Especially with the fast-growing Silver Maple pack—youll have shade trees in 10 years! And because of their size and bundle pricing, you can get more trees for an excellent bargain. These trees will be beautiful, too. The leaves are green on top and silvery on the bottom, so they shimmer in breezes. In fall, the leaves turn yellow. 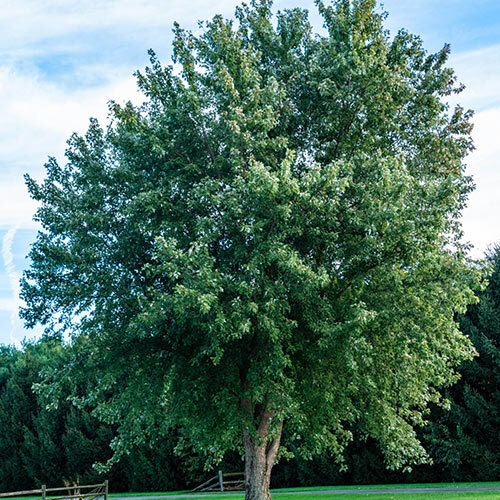 This variety is a North American native tree—cold hardy and adaptable to poorly draining soil.